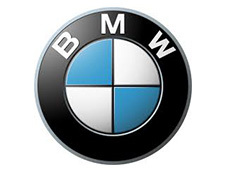 For more than 10 years we offer different Trainings at BMW Group with specific BMW-content. More than 12.000 participants from Germany and all over the world and through all skill levels pass through successfully our seminars. Since 2007 we offer different kind of tailor-made Trainings and Academy-Programmes for Linde Gas and Linde Engineering worldwide. Since then we trained participants from 70 countries and all continents. 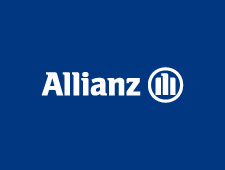 Since 2011 we offer a tailor-made Business Game for Allianz at corporate level primarily joined by junior managers or managers with technical background to understand the overall coherences from a financial perspective. Futhermore we offer different trainings for business entities of Allianz Group.